the owners, Mr & Mrs Rule comment. 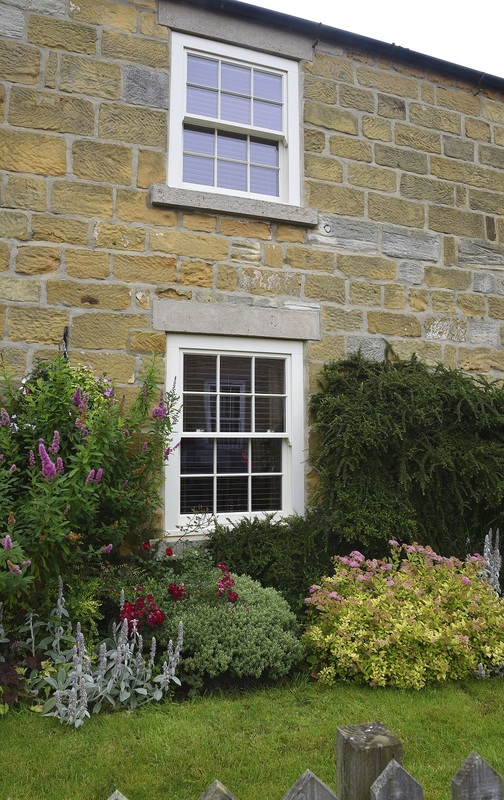 A mix of Box Sash and Slim Box Sash windows with 18mm astragal glazing bars in ‘Straw’. 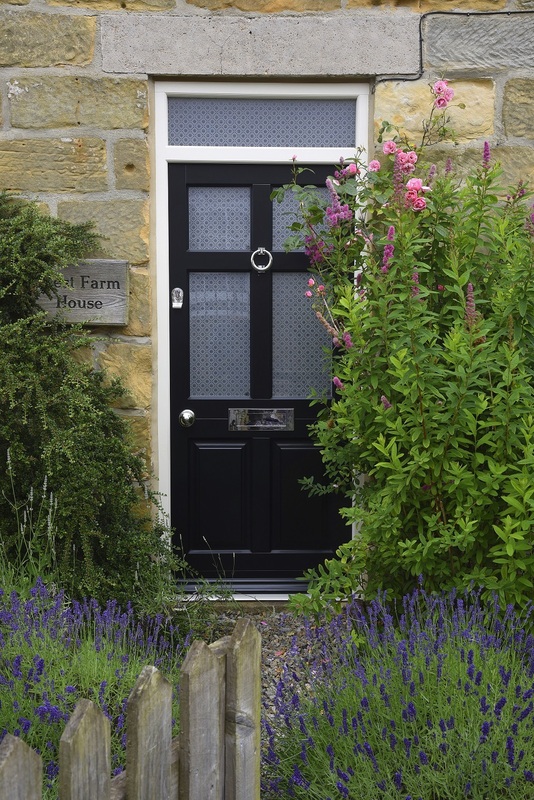 Frenchay entrance door in ‘Black’ with Etched Sun glass and a Samuel Heath Medium sized letter plate. Sash windows and a set of French doors were selected, all in a shade of ‘Straw’ whilst a new Frenchay front door is finished in ‘Black’ with a ‘Straw’ frame and has Chrome ironmongery. French doors in ‘Straw’ with 18mm astragal glazing bars and Samuel Heath Profile handle in Satin Chrome. 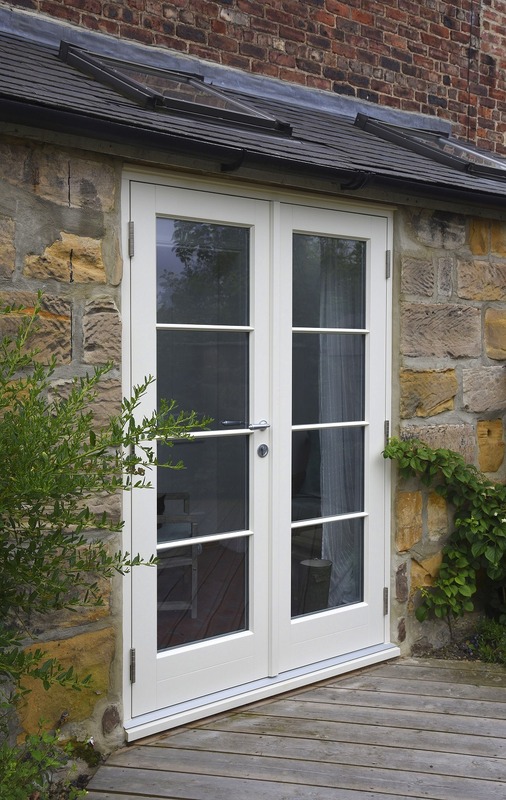 “The new windows and doors have completely changed the look and feel of the house, both inside and outside. Inevitably we worried about whether we had made the right decisions, but all those fears completely disappeared once the first window was installed. Frenchay entrance door with toplight in ‘Black’ and a ‘Straw’ frame. Etched Sun glass and small Polished Chrome door knob. Also featuring a Samuel Heath Ring knocker and Medium sized letter plate. 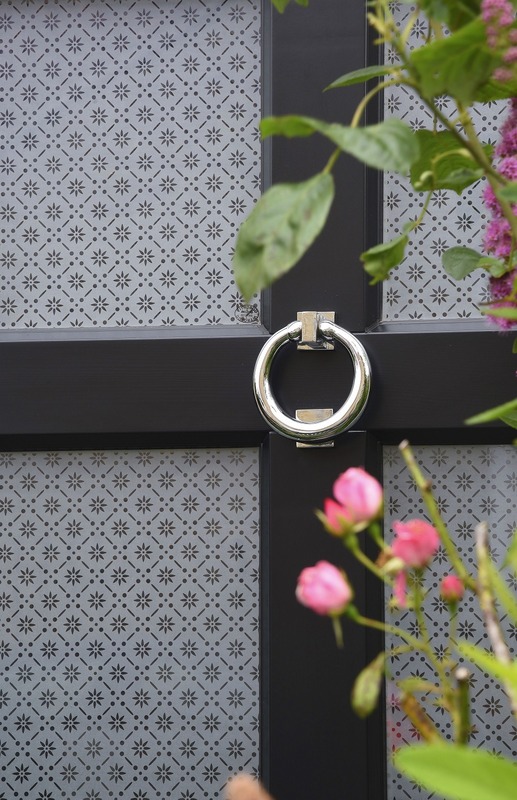 Frenchay entrance door in ‘Black’ with Etched Sun glass and a Samuel Heath Ring knocker. 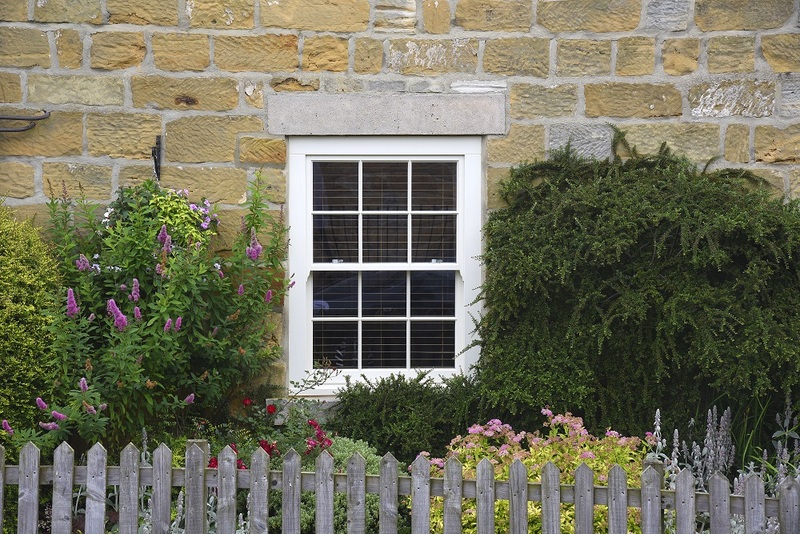 Sash window in ‘Straw’ with 18mm astragal glazing bars.